One of the juiciest parts of my yoga practice is my mantra chanting. Mantra is a sacred word, phrase or sound that is repeated during meditation to deepen your spiritual and/or yoga practice, and transform your spiritual consciousness. 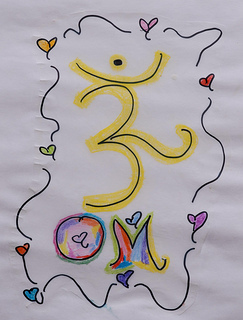 The first mantra I learned and began using was “Om Gum Ganapataye Namaha.” I was introduced to it during a lay leadership training led by Reverend Beverly Biddle at Unity of Washington, D.C. in 2002. During the training, I learned the mantra can help remove obstacles from your life and resolve problems and difficulties. 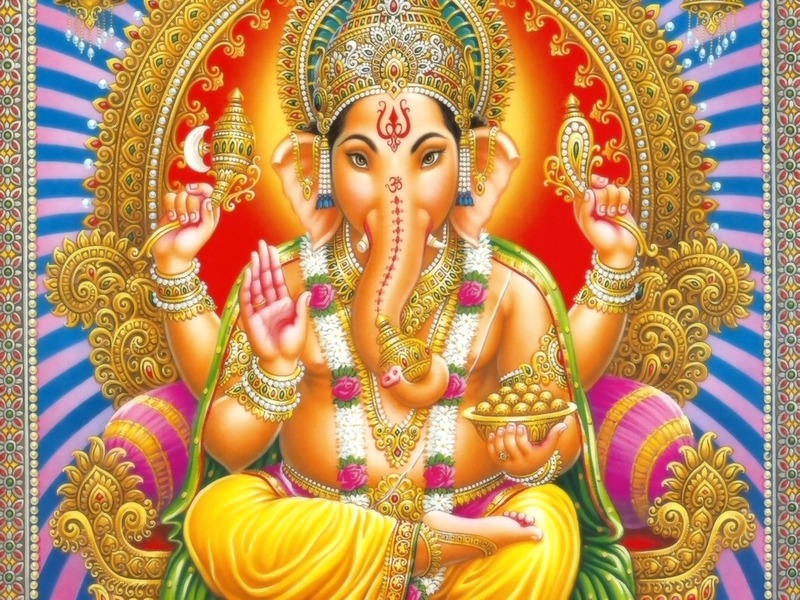 I also learned it was associated with Ganesh, the Hindu elephant deity who removed obstacles. Click here to watch Deva Premal chant the mantra. 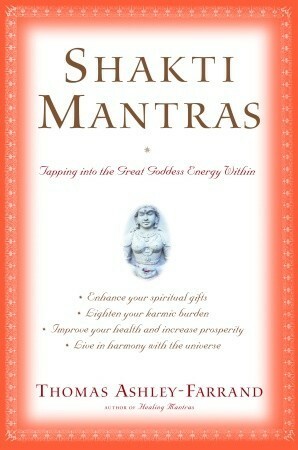 After the training, I began using the mantra and reading about other mantras. 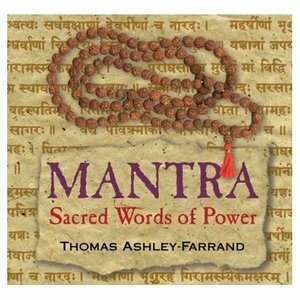 my favorite mantra books are written by Thomas Ashley-Farrand (a/k/a Namadeva Acharya). 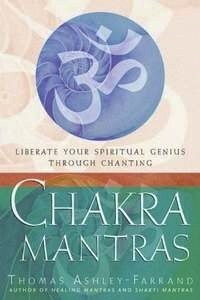 They include Chakra Mantras: Liberate Your Spiritual Genius Through Chanting, Shakti Mantras: Tapping into the Great Goddess Energy Within, and Healing Mantras: Using Sound Affirmations for Personal Power, Creativity, and Healing. 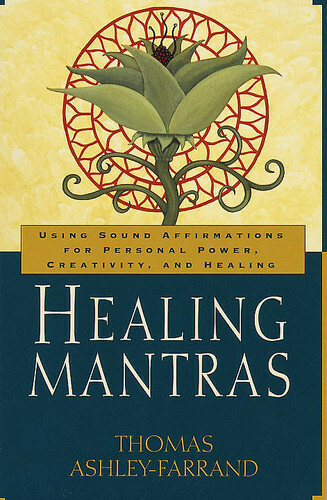 Do you chant mantras? What are your favorites? My debut novel Love’s Troubadours – Karma: Book One features a main character who works as a yoga teacher in Washington, D.C. Click here to visit the Love’s Troubadours’ Pinterest board which contains some great information about the novel. You can purchase it on Amazon.com. Next Entry:Happy Internet Geek Tuesday!